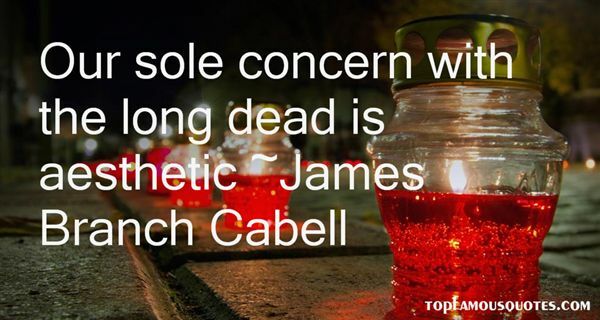 Reading and share top 20 James Branch Cabell famous quotes and sayings. 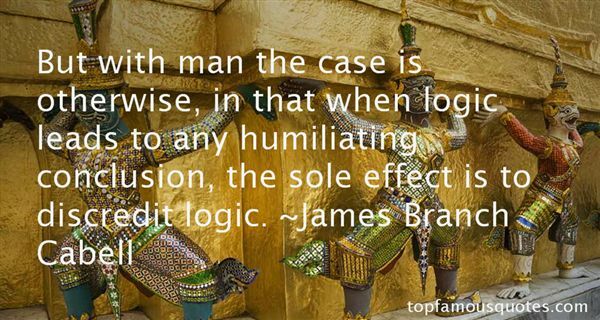 Browse top 20 most favorite famous quotes and sayings by James Branch Cabell. Often devotion to virtue arises from sated desire." 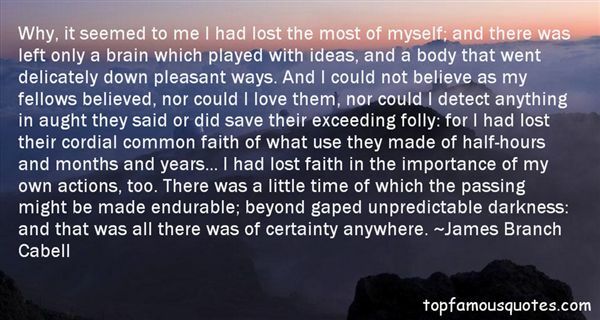 What Did James Branch Cabell Talk About?